The simplest way to revamp your bedroom is with a throw and cushions. Use our versatile Charleston throw to up the snuggle factor and bring a fresh dimension give your bedroom. 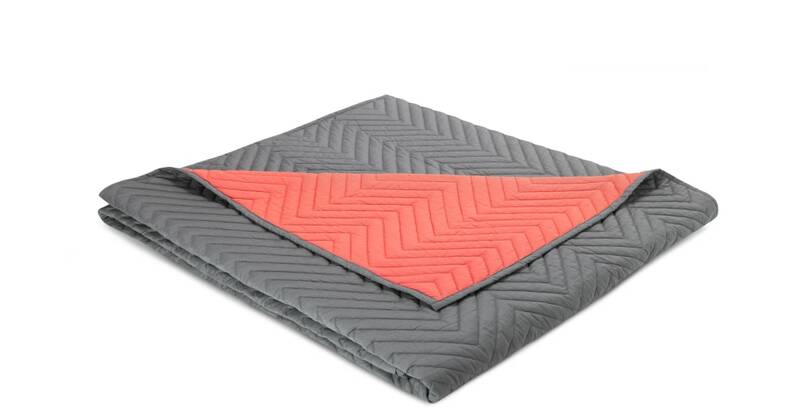 This reversible piece works two of the big trends – coral and chevrons. The warm hue adds a bold pop of colour, while the chevron stitching brings texture and detail. Made in India, Charleston is crafted from pure cotton with a satisfying weight that will keep you extra-cosy during the chilly months.